Salma Samar Damluji was born in Beirut 29 August 1954. Iraqi-British architect who graduated from the Architectural Association School of Architecture (1977) and the Royal College of Art (1987) in London. She worked with Egyptian architect Hassan Fathy in 1975-6 and in the 1980s. Her publications include The Architecture of Oman (1998), The Architecture of Yemen (2007) and Hassan Fathy: Earth & Utopia (2018), and has curated a several exhibitions on her work in London, Paris and Madrid. She was elected Member of the Académie d’Architecture (2017), received the Académie d’Architecture’s Restoration Award in 2015 and The Global Award for Sustainable Architecture in 2012. 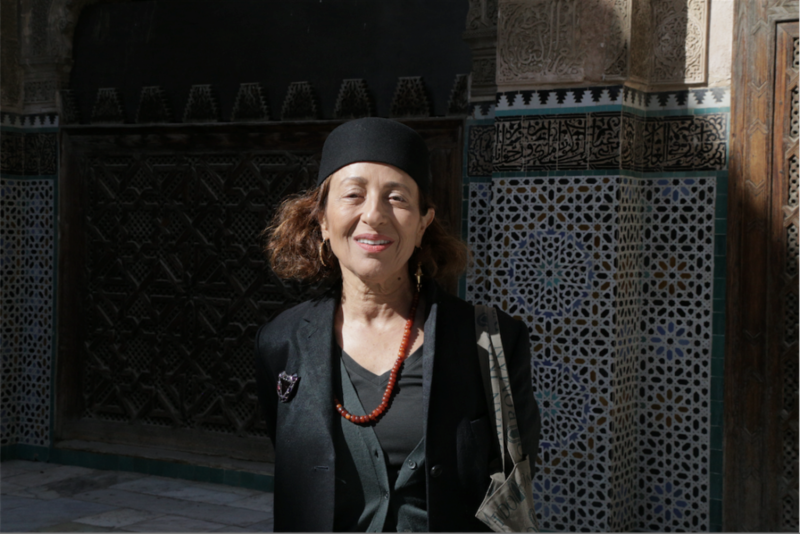 She is Professor of the Binladin Chair for Architecture in the Islamic World, at the American University in Beirut since 2013. She is currently engaged in several reconstruction rehabilitation projects in post-war cities of Yemen.